Founded in 2008, GoWild Casino is not new in the online gambling market. The Casino is run by Go Wild Malta Ltd. Casinos and offers punters a vast selection of table and specialty game slots. Having been in business for a decade, GoWild Casino has made a name for itself especially due to its maintained efforts to uphold professionalism in its dealings. 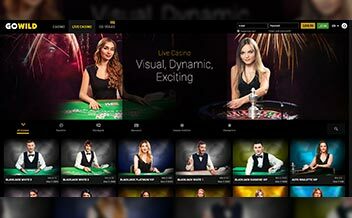 The Casino offers players an assortment of thrilling and rewarding online Casino games, upholds a strict client protection protocol, has a 24/7 live chat and is available in mobile devices. 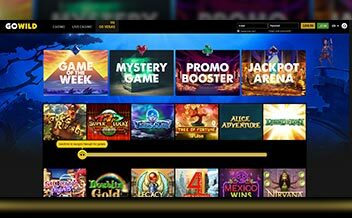 Just like any other Casino, GoWild offers new players an amazing welcome bonus package as well as various in-play promotions to regular players. New players have the privilege of getting a hefty bonus after depositing money in their accounts. The first deposit to a maximum of €333 attracts a 100% bonus, the second deposit to a maximum of €200 also attracts a 50% bonus. For the third deposit, the player gets a 100% bonus to a maximum of €500.  All the bonuses and winnings have a wagering requirement of 35 times. The player also gets 25 free spins on their favorite games after the second and the third deposit. The Casino also offers players with in-play promotions, VIP privileges and free games for loyal punters. 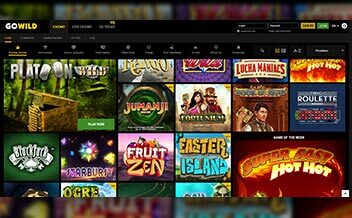 GoWild Casino offers online gamblers an opportunity to enjoy a variety of slot games while still increasing their chances of winning big. These games are provided by some of the industry’s renowned developers such asNetEnt, Microgaming, and Evolution Gaming. The games include Cool Buck, Cash Splash, Amazon Queens, among others. Table game fans are also not left out at GoWild Casino. The Casino has an amazing list of table games that will surely leave you on the edge of your seat. Some of the table games offered include London Roulette, French Roulette, Red Queen Blackjack, European Roulette, among others. GoWild Casino also has a variety of poker games that are made available both in download and instant play. The games in this section are tailored to ensure the player enjoys their time in the Casino. Some of the games include Aces and Faces, Jacks or Better, Deuces Wild, among others. GoWild’s Casino software is powered by a number of renowned software developers in the online Casino gaming world. Coming together of these powerhouses has rendered the Casino favorable as there is a variety of thrilling and rewarding games that are tailored to meet the needs of the vast market. Some of the developers include NetEnt, Microgaming, BetSoft, Evolution Gaming, Pragmatic Gaming, Playn’Go, Visionary iGaming among others. The United Kingdom, the United States, Italy, France, Romania, Denmark, Belgium, Portugal, Australia, Malta, Singapore, Spain, Czech Republic, Serbia, Greece, among others. Bank Wire Transfer, Instant Banking, Visa, MasterCard, Neteller, Skrill, Ukash, Ecopayz, Entropay, Paysafe Card. US dollars, Australian dollars, Euros, Canadian dollars, Swedish kronor, and Norwegian kroner. 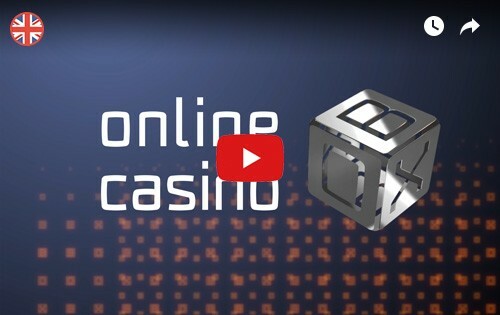 GoWild Casino supports browsers such as Chrome, Mozilla, and Opera. The software is available both on instant play and mobile devices as well for Android and IOS operating systems. This allows players to enjoy their preferred games while on the move. The Casino has over the time maintained a high level of professionalism in its dealings over time. 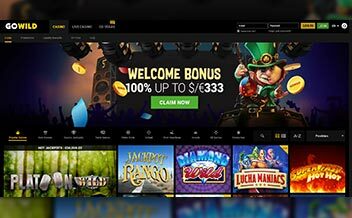 The Casino not only offers a diverse selection of online Casino games but it also offers players with amazing bonuses, alluring promotions, and seamless compatibility with major mobile device operating systems.